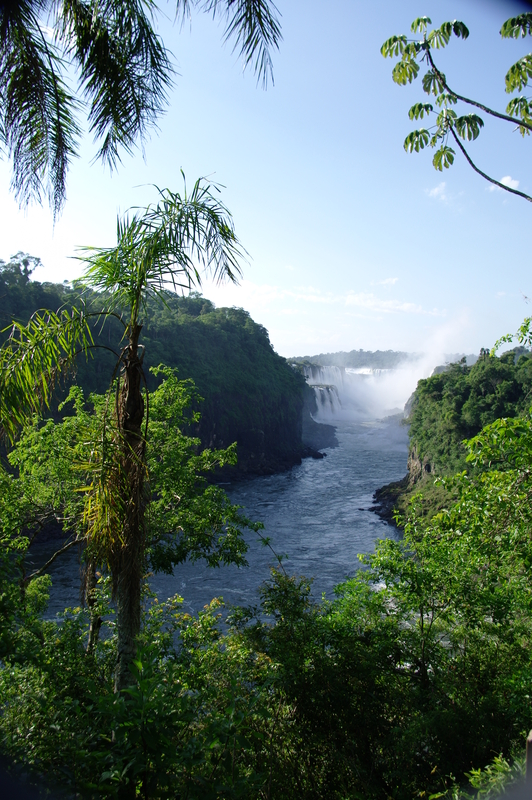 Iguaçu, or Iguazu depending which side of the border you’re on was gorgeous. 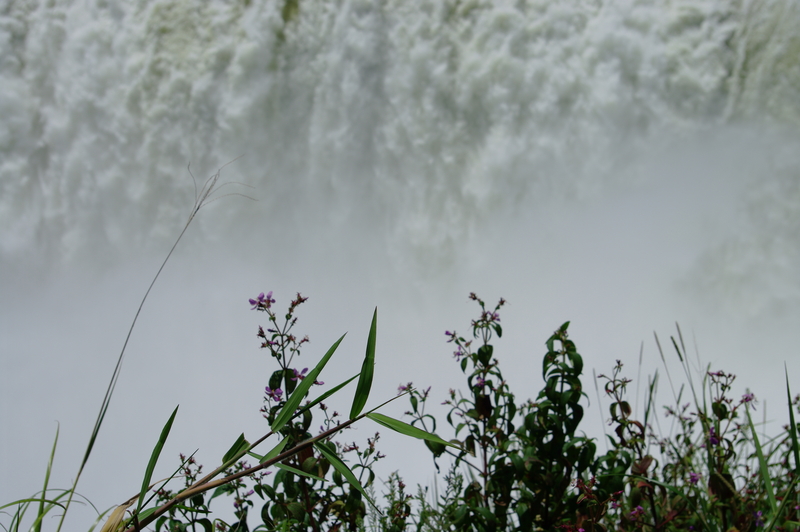 The Brazillian side is all about the wide tracking panoramic shot, but aside from the Devil’s Throat you don’t get the same chance to get right up close to dozens of seperate falls like you do on the Argentinian side. It is definitely worth getting to the Ar side first thing and taking your time to walk the interior path first, which takes you through woodland, down stony paths cut across the rocks and across to the Isla San Martin by boat. Do it early enough and you virtually have the path to yourself, with much more chance of spotting wildlife. Three toucans and a couple of acacari!